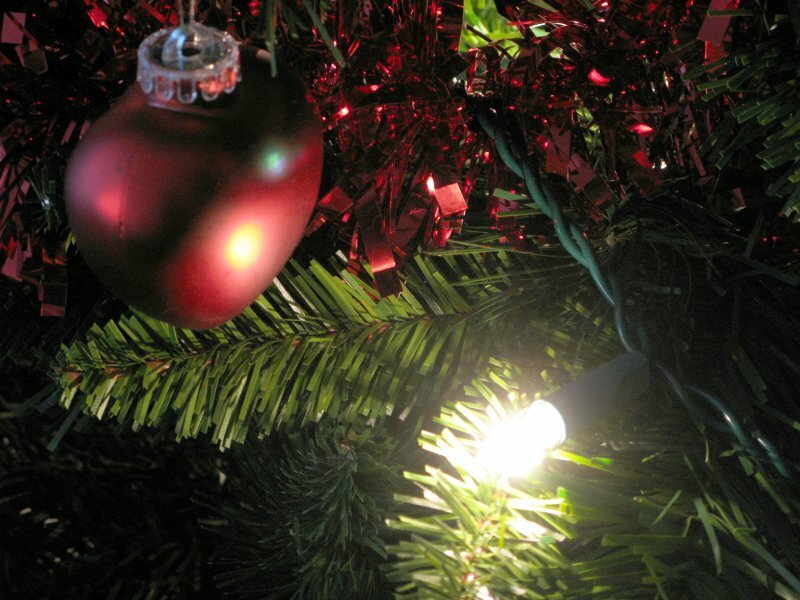 In China, waste Christmas tree lights are converted into chopped copper and brass for reuse and plastic feedstock for slipper soles. China has become a powerhouse for recycling, and they're now making great strides in terms of cleaner, more environmentally-friendly recycling. The insulation on junked electrical cable used to be burned off so that the copper could be extracted for refining and reuse. But today, in China, the plastic insulation is recovered and sold as a feedstock for shoe sole manufacturers. Even the water used in the processing is reused in the plant, nothing is dumped back into the environment. The factory described in this article and video on 'The Atlantic' website takes in unwanted Christmas tree lights, sells copper, brass and plastic feedstock, and consumes only electrical energy and a modest amount of water which is returned to the atmosphere as vapour. That is a shining (groan) example of how waste can, and should, be handled. The biggest downside I can see in this is the energy cost of shipping the material halfway around the world rather than disposing of it locally. Ours seem to be broken. Wish they did something like this here. I could just store them in the garage until we work out how to recycle properly in this country. You might have to store them for a long time. Or you could book a holiday in China and take them with you. Or build a Christmas tree light recycling plant and set up in business! We bless you from... here! What is the Organic Wine tab? Doctors and patients, a lesson for the church?